DAP Supports the following five (5) bills still pending in the CA legislature. Please contact your representative and let them know you SUPPORT: SB 1152; AB 2119; AB 2153; AB 2719 and AB 2639. SB 1152 – Hospital Patient Discharge Process for Homeless Patients: provides clear protocols for discharging homeless patients from hospitals and encourages collaboration between hospitals and safety net service providers. 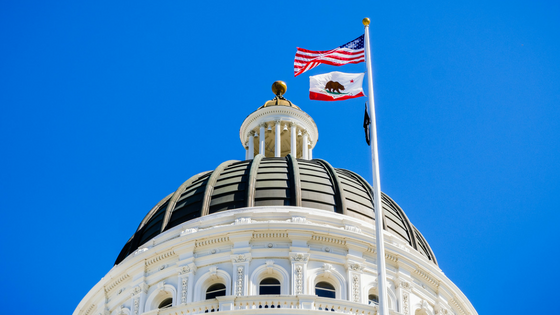 AB 2119 – Gender Health in Foster Care: ensures that foster youth and non-minor dependents have access to gender-affirming health and behavioral health care. AB 2153 – LGBTQ Cultural Competency Training for Teachers and School Staff: will give teachers and school staff the training they need to provide culturally competent support for lesbian, gay, bisexual, transgender, queer, and questioning (LGBTQ) students who may be facing harassment or lack of acceptance at school, rejection at home, or discrimination in the broader community. AB 2719 – Recognizing the Needs of LGBTQ Older Adults: ensures that lesbian, gay, bisexual, transgender, and queer (LGBTQ) older adults are recognized as a population in need of special attention, and that they can access the services and support they need to maintain their health and live their lives with dignity. AB 2639 – Suicide Prevention Training for Teachers and School Staff: will require local educational agencies that serve pupils in grades 7 to 12 to review, at minimum every five years, their policies on student suicide prevention and, if necessary, update their policies. If you are also able to support the legislation in an individual capacity, please click here. We are grateful for your support of these critical pieces of legislation to improve the lives of LGBTQ people across California.